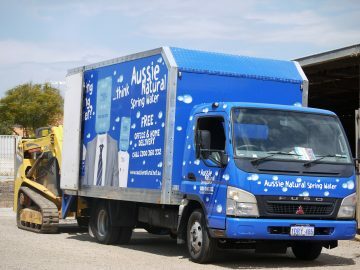 When it comes to water coolers, Perth home and business owners often assume that there is only one product available. This is simply not the case and actually there are a great many water dispenser and cooler options available. This can mean that choosing the option best suited to your needs can be a little tricky. Fortunately, some basic guidelines can help you to make an informed decision. 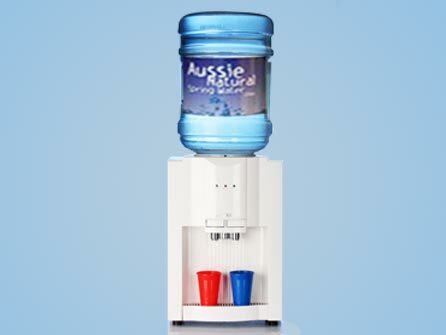 Most water coolers can be classified into two basic types; portable or bottleless. As the name implies a portable cooler can be situated anywhere in your home or business. Some portable models can dispense hot and cold water while others are limited only to cooled water. Either system uses a large bottle of water to supply the device. There is also a choice of the type of water supplied with this system including spring water, filtered water or basic bottled water. Bottleless coolers tend to require a far more complicated installation. They need to be plumbed into the main water supply so that tap water can be passed through the inbuilt filters to remove any contaminants. The main advantage of this is that you don’t require bottles of water, but you will be limited to where you can install a water dispenser. 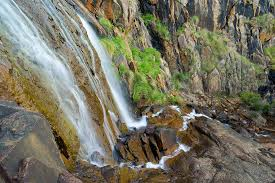 Additionally, many of these systems simply filter out minerals, which means that the water will not taste as fresh and nice as natural spring water. There are a number of factors you will need to consider before making a decision about the best water coolers. Perth home and business owners will need to consider the initial installation cost and the packages available. 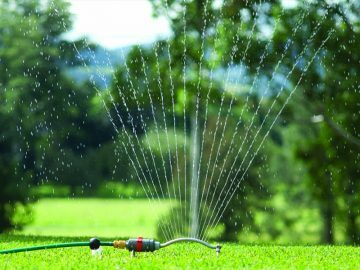 Spring water suppliers will often arrange for equipment hire to allow you to have clean, cool water wherever you need it in your property. This type of arrangement can be beneficial as you can schedule supplies as and when you need them. Additionally, if any problems with the equipment develop, it can be repaired or replaced without any fuss. Opting for a bottleless cooler can be more complex. You may need to arrange a plumber or technician to hook the cooler up to your mains water supply. While there is no cost of bottled water, you will need to maintain the system in case of any issues. Furthermore, since this type of system is basically filtered tap water, you may find that your employees don’t particularly like the taste of the water. This means that if the water is not being enjoyed, you may have spent a significant amount of money for nothing. Since research has shown that proper hydration is vital for focus and mental performance, this could even cost you money in the long run. If you need assistance choosing the best water coolers, Perth home and business owners should speak to us. 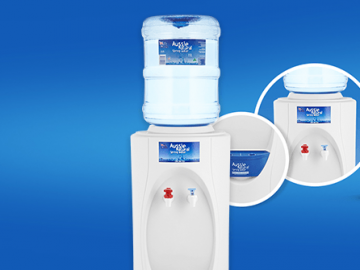 We have a great selection of water cooler options available. Our team are available to answer your queries and provide guidance to help you to choose the system best suited to your specific needs.